All for good in 2019 as nigerian musician and trader by the name "Kaha" Move's to make a strong come back to the Nigeria music industry with the release of this brand new single which he titled (Mariana) And it features All famous Timaya. 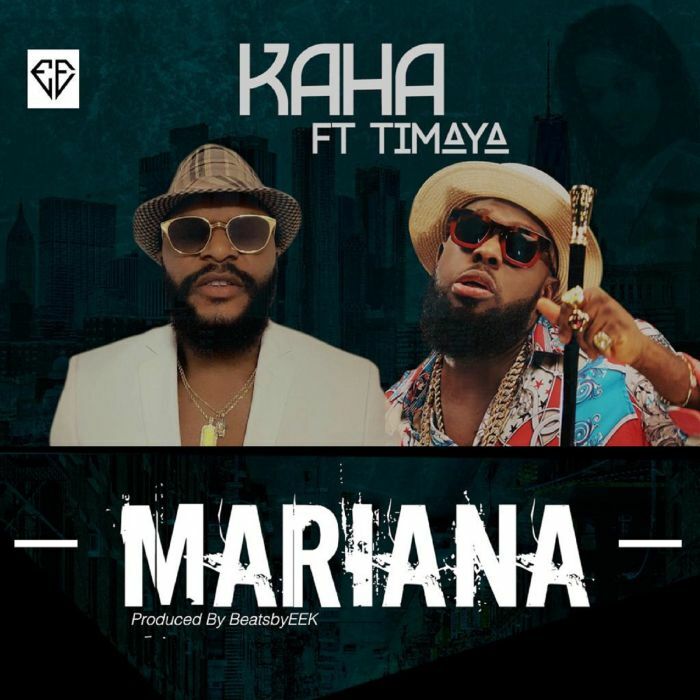 The song "Mariana" is infectious with very catchy feelings, Kaha and Timaya were a perfect pair as both delivered excellently on their parts. 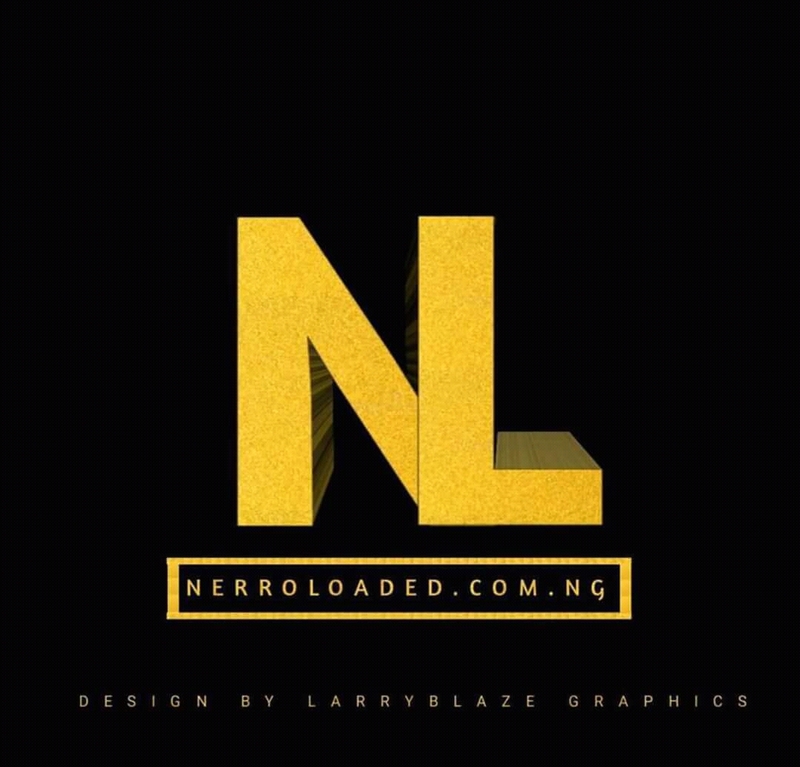 So the "Heart Robber" crooner is currently based in Atlanta, and the hit "Mariana" follows the successful release of "Shakara" which dropped last year and is receiving massive rotation on TV and Radio airplays worldwide.